Mood free app is designed for babies and adults who are having sleep problems. 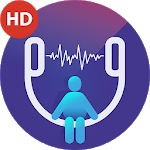 App help you with beat insomnia , tinnitus ,relieve stress ,beat anxiety , dreams and napping.It is a tried-and-tested application featuring comforting sounds in hd quality and has relaxing effect on all ages. Enjoy a variety of relaxing sounds divided into different environments. 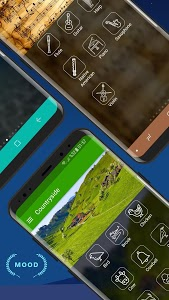 You can mix many nature sounds , music and adjust the volume of each of them to create your own relaxed ambience based on your mood.
? 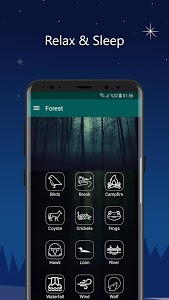 With this calm app relieve insomnia and fall asleep easily.
? Sleep better and don't worry about interrupted your deep sleep.
? Relax and relieve stress and anxiety with soothing sounds.
? Better concentration for study.
? Calm your crying baby with relaxation effect of white noise for baby sleep.
? Relieve tinnitus /ringing in the ears.
? Helps for better meditation with sleep meditation musics.
? App has a relaxing effect on newborn grunting with many baby song to sleep ,womb sounds and soothing baby sounds. Babies spend their lives in a very noisy womb. Life outside the womb is uncomfortably quiet for baby. White noise sounds like “home” to a baby and your baby sleep in seconds with these white noises.
? Offline music play (No internet connection needed).
? With smart timer no worries about interrupted your deep sleep.
? Mix your sounds between any environment and adjust volume for each sound.
? Relaxing music for sleeping.
? 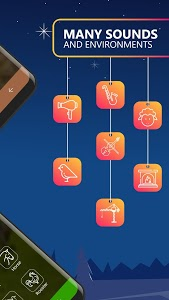 Lots of soothing sounds and calming sleep sounds.
? Natural and artificial sounds.
? Calm down your little kids and babies with the nature sounds.
? Save your health and vitality.
? Beat anxiety and insomnia with deep sleep music and sleep meditation music.
? Relaxing musics promote your concentration.
? Relaxing sounds help you by covering the ring in your ears.
? Use as Study relax music app, calm app, anxiety relief apps.
? Use as baby sleep & baby sleeping sounds app, baby sleeper, baby sleep instant app, meditate app, meditation app. 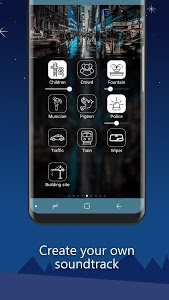 You can use this free app for sleeping, meditation, baby sleeping , pacify your crying baby, shush your baby, concentration, reading or just relaxing. 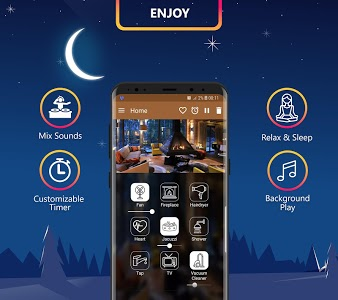 Mood has lots of relaxing music , sleep music, relax melodies, relaxation sounds and peaceful sounds so you can call it as calm app. 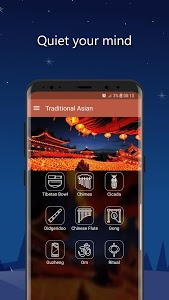 Please use the app with headphone for better performance. Similar to "Mood - Relaxing Sounds"